It’s hard to beat the classics, as Alden proves with this pair of rich perforated wingtip bluchers. Simple open laced shoes with a longwing design, cut from rich burgundy leather, this carries the standard Alden quality of construction. 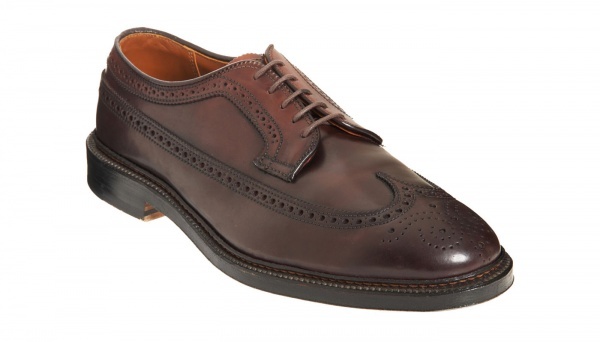 A great investment piece, you can find these wingtips online now.